Pebble Time breaks original's Kickstarter record in just 48 hours - trendistic.com: ever tried. ever failed. no matter. try again. fail again. fail better. 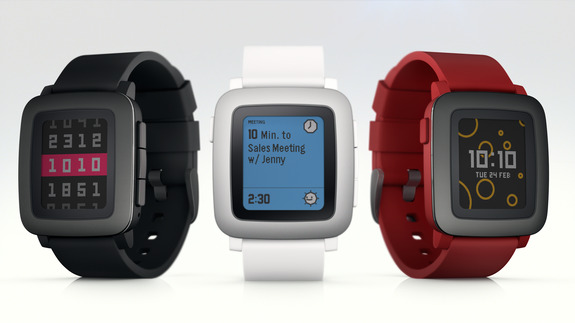 It took the original Pebble smartwatch a little over 5 weeks to raise $10.27 million. It took Pebble Time just 48 hours to top that. Officially unveiled Tuesday, the Pebble Time broke Kickstarter records, raising its first million in just 49 minutes.